Last year I spent lots of time watching American TV Series which is a major shocker to me because I don't usually follow them as much as I did in 2014. The only series that I watched every episode till the end is Ugly Betty and Without A Trace. I wonder if its because my taste towards television shows has changed? Or maybe it broaden a bit more? One thing for sure, I've been looking forward to new episodes every week and I would like to share my top favourite here. The funny thing is, I don't even follow the most hyped shows like Orange is The New Black, or Game of Thrones. I guess I am more interested in light romance series, or a more geeky-techy-FBI-kind of stuffs. Game of Thrones is especially too much for my brain to process especially its overwhelmingly too much skin exposure ;P .
"My name is Walter O'Brien. I have the fourth highest IQ ever recorded: 197. Einstein's was 160. When I was 11, the FBI arrested me for hacking NASA to get their blueprints for my bedroom wall. Now I run a team of geniuses, tackling worldwide threats only we can solve. Toby's our behaviorist. Sylvester's a human calculator. Happy, a mechanical prodigy. Agent Cabe Gallo's our government handler. And Paige? Well, Paige isn't like us. She's normal and translates the world for us while we help her understand her genius son. 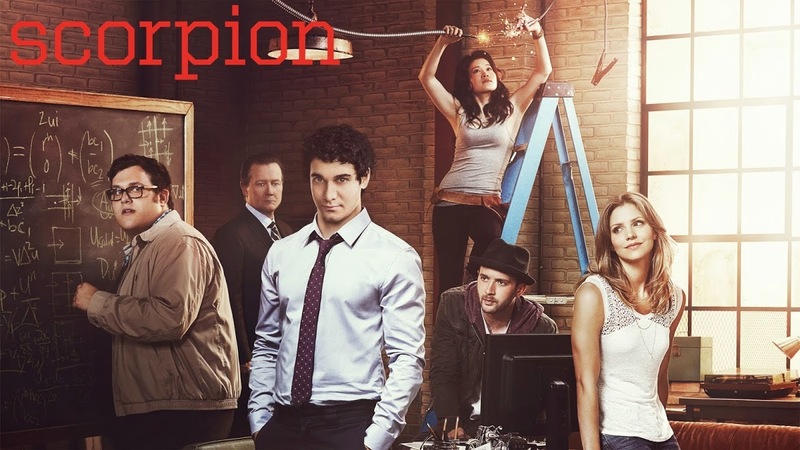 Together, we are Scorpion." 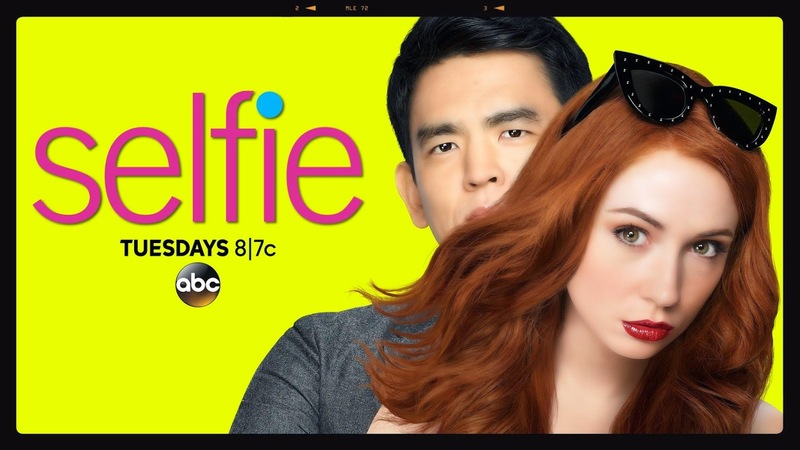 Although this series even got cancelled by ABC, Hulu was kind enough to finish the remaining episode for us fans.I don't get why ABC dropped the series even when the fans were adamantly rebutting and even signed petition to make it stay. Anyhow no matter what people say, I love this series so much; probably as close to my love for The Ugly Betty. I love the chemistry between Eliza and Henry. You can read my previous post on Top 5 Reasons Why I Love Selfie. I've taken an unexpected liking to this series when one day I was browsing around and decided to watch the first episode. 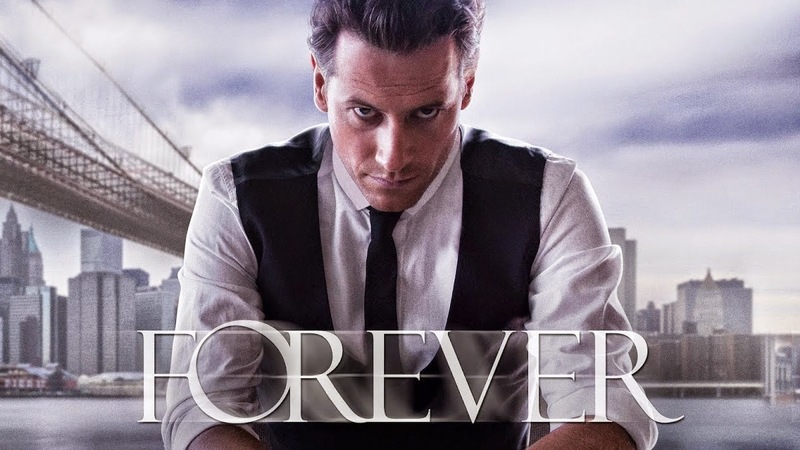 It's a about a Dr. Henry Morgan, a medical examiner who also help the police to solve cases. He has secret in which he is immortal. He's so brilliant in solving cases, and I like the twist in the storyline. I want to say more but I'm afraid I'll give away spoiler. But in short, yeah, I recommend this series for you guys to try. Well, I do watch other TV series like Elementary and Sherlock. But what I'm suggesting above are the series first aired in 2014 ;) Please let me know other series you're loving these days so I can check it out too!